Germany has added two new UNESCO World Heritage sites. 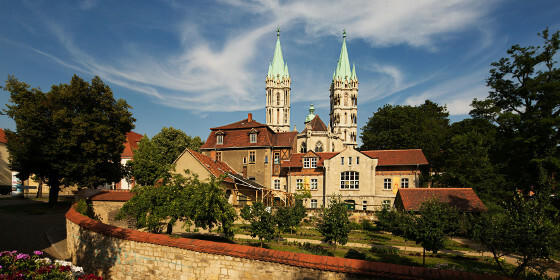 The construction of the Naumburg Cathedral, located in the eastern part of Thuringia, began in 1028 and is today an outstanding testimony to medieval architecture. Its Romanesque structure is flanked by two Gothic choirs which demonstrate the stylistic transition from the late Romanesque to the early Gothic era. The second UNESCO World Heritage Site is the Archaeological Border complex of Hedeby and the Danevirke in Schleswig-Holstein. This area used to serve as a trading hub between continental Europe and Scandinavia, and now plays a key role in the interpretation of economic, social and historical transformations in Europe during the Viking Age.